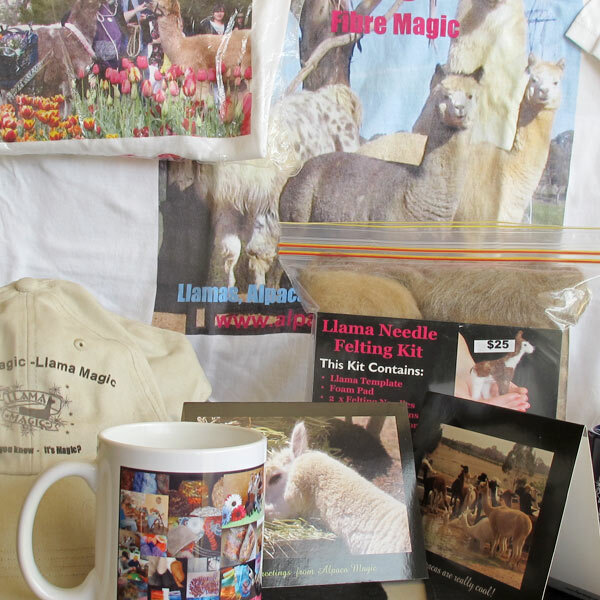 Alpaca Magic offers the merchandise shown below for sale. To order, please phone Glynda on (02) 6230 3311 or send an email to: sales@alpacamagic.com.au. 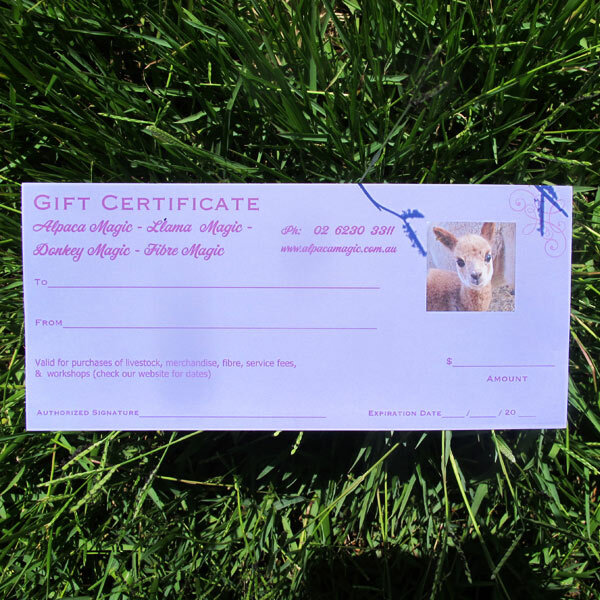 All Alpaca Magic merchandise and services are available for purchase with our Gift Certificates. 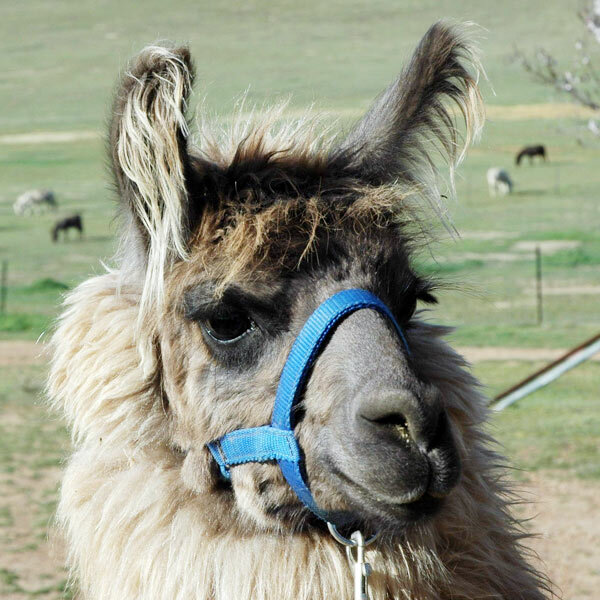 Want to give that friend or loved one the chance to enjoy alpacas and llamas their way? Our gift certificates are the perfect option to allow them to choose their favourite workshops or go towards their own animals! Glynda has released 4 cassettes – $18.00 each. The above prices do not include shipping. To order, please phone Glynda on (02) 6230 3311 or send an email to: sales@alpacamagic.com.au.